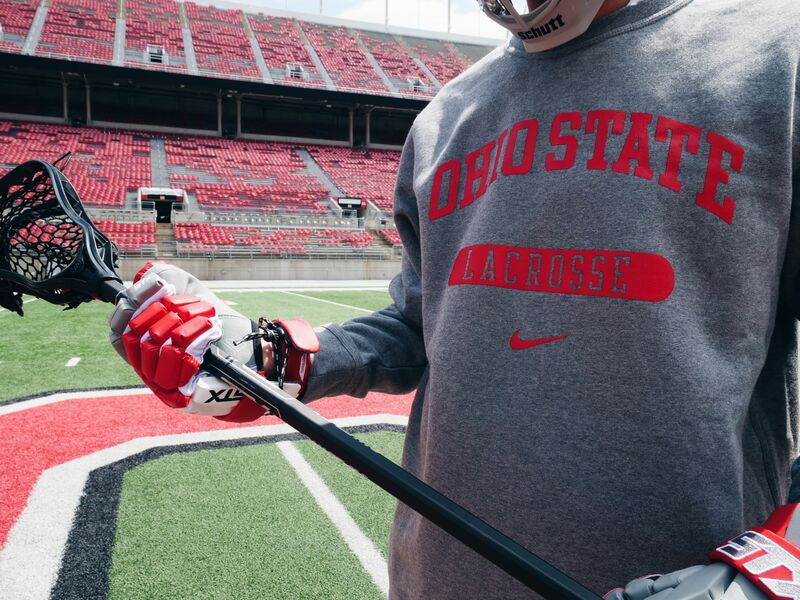 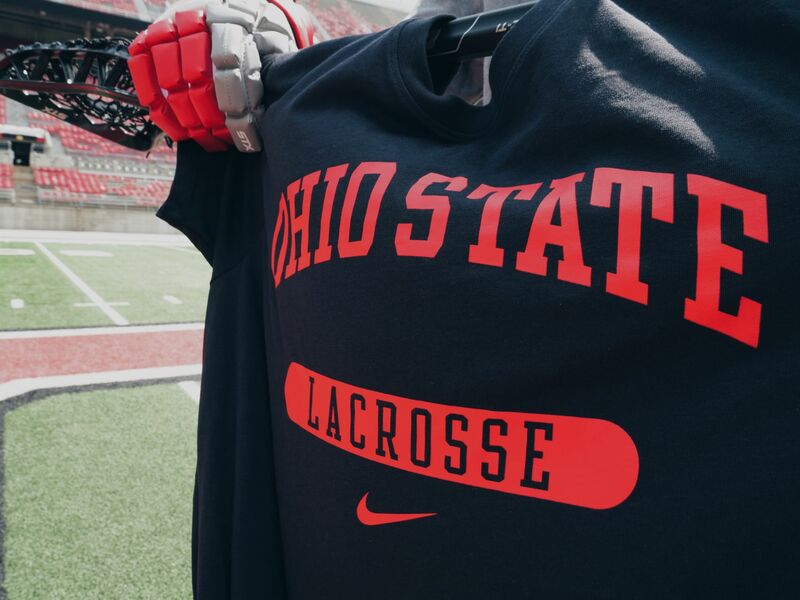 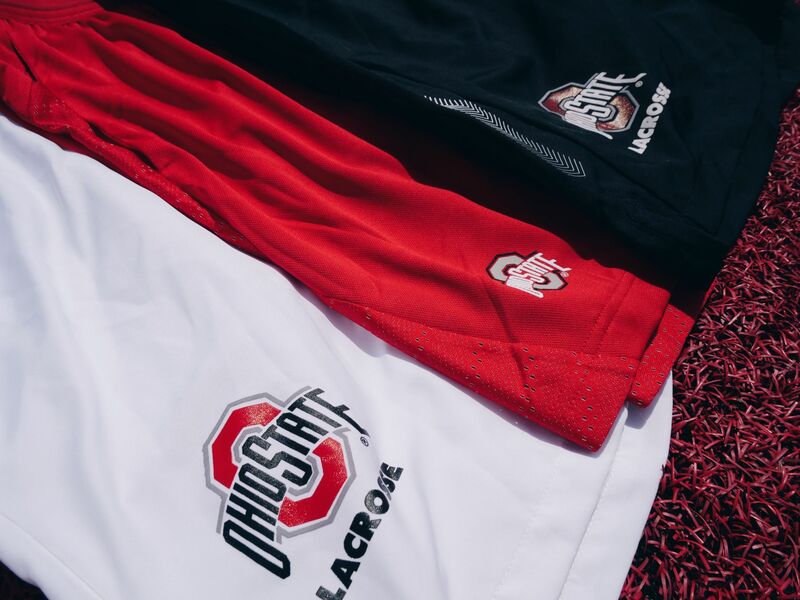 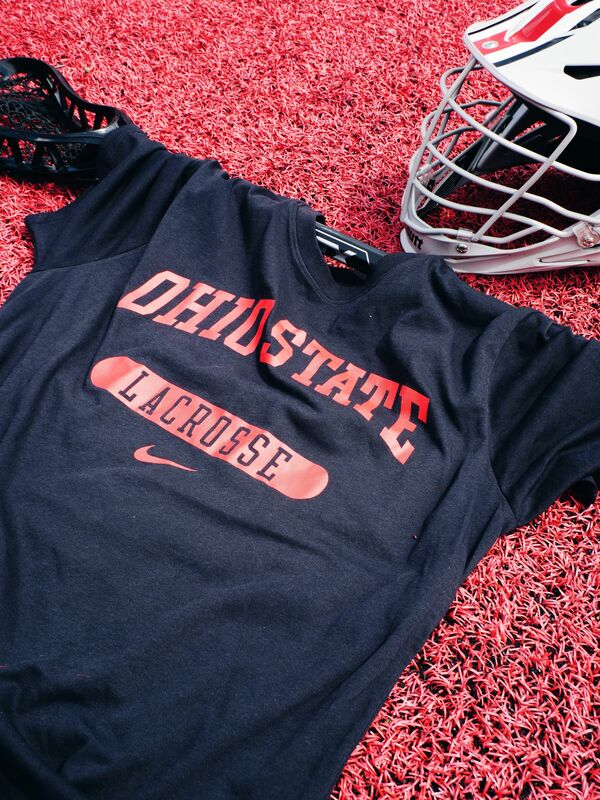 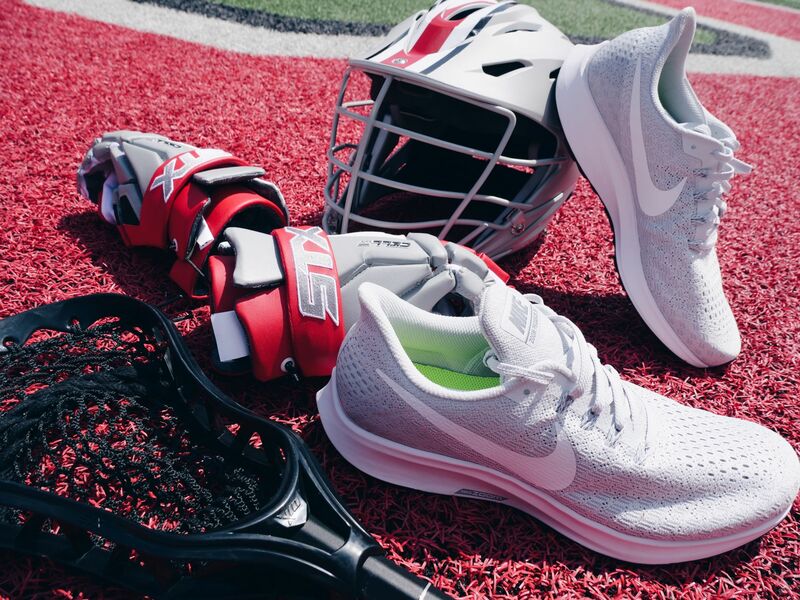 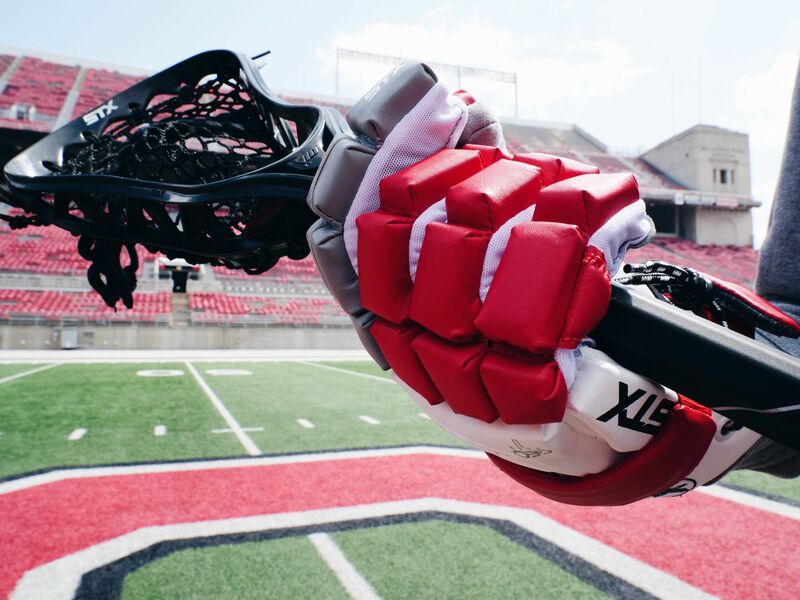 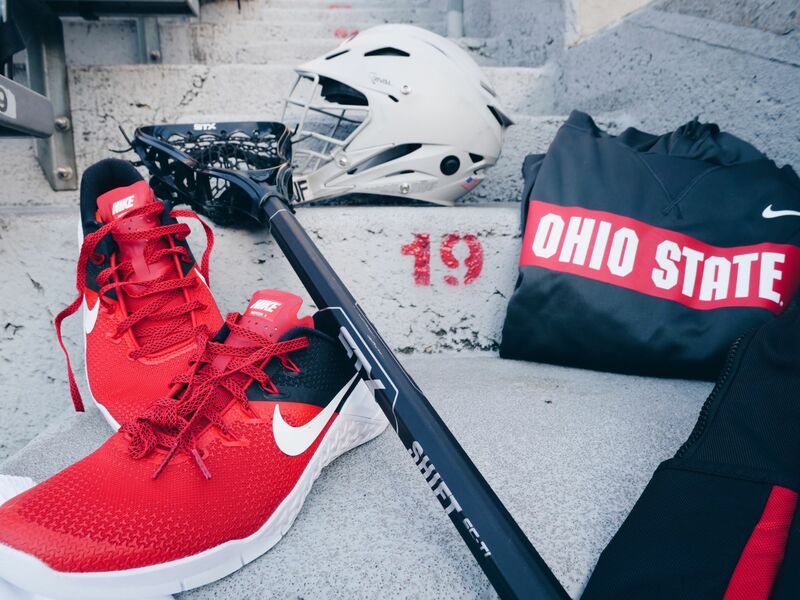 The Ohio State men’s lacrosse team arrived back to campus and was greeted by a fresh stockpile of Nike gear. 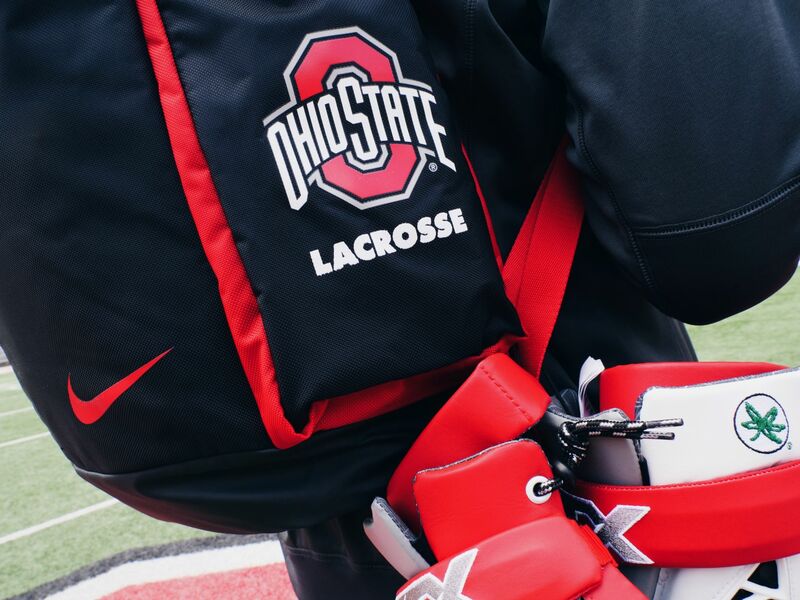 Outfitted with the best equipment in the nation, the Buckeyes are always on the cutting edge thanks to the partnership. 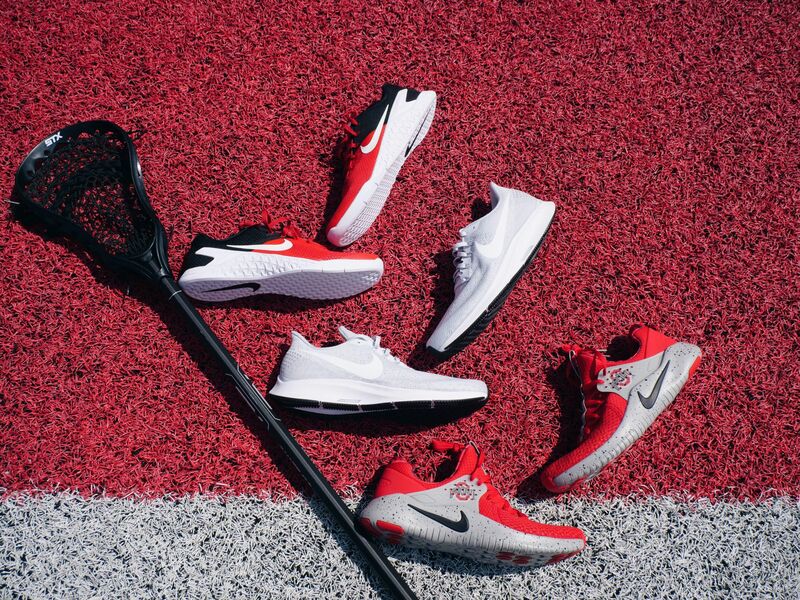 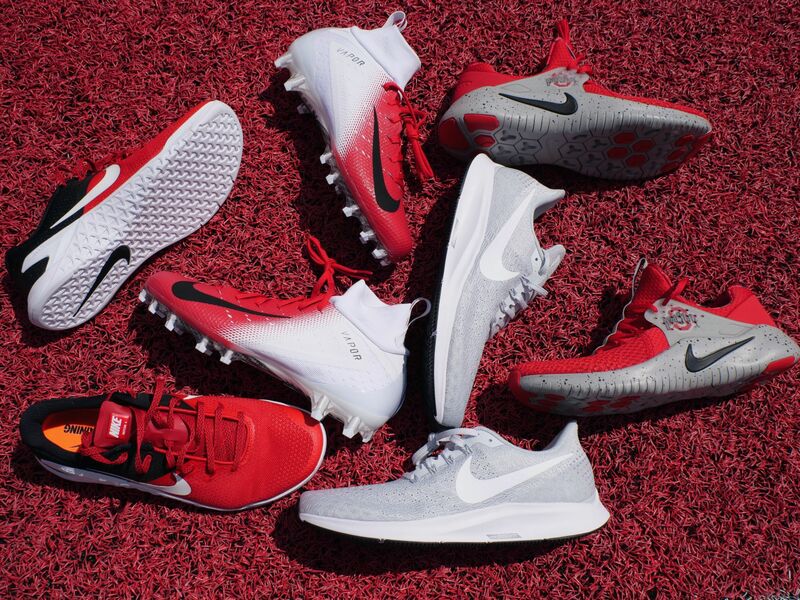 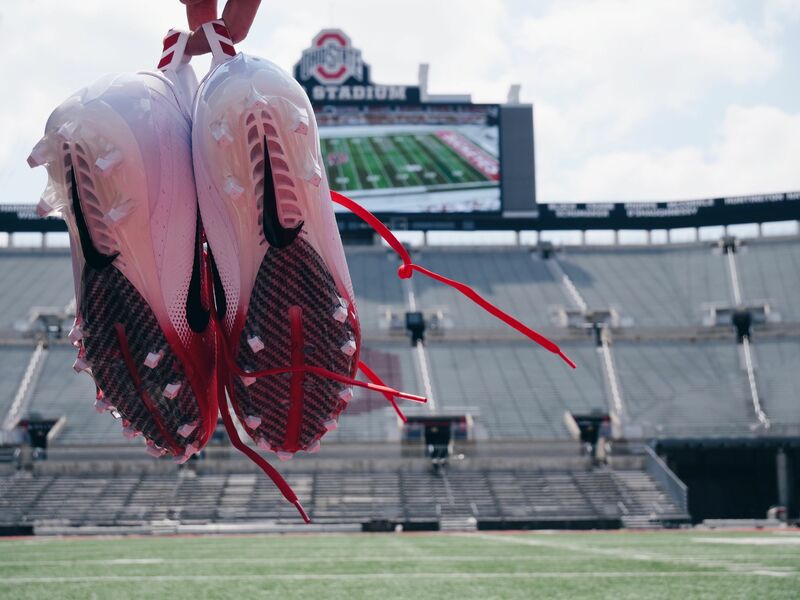 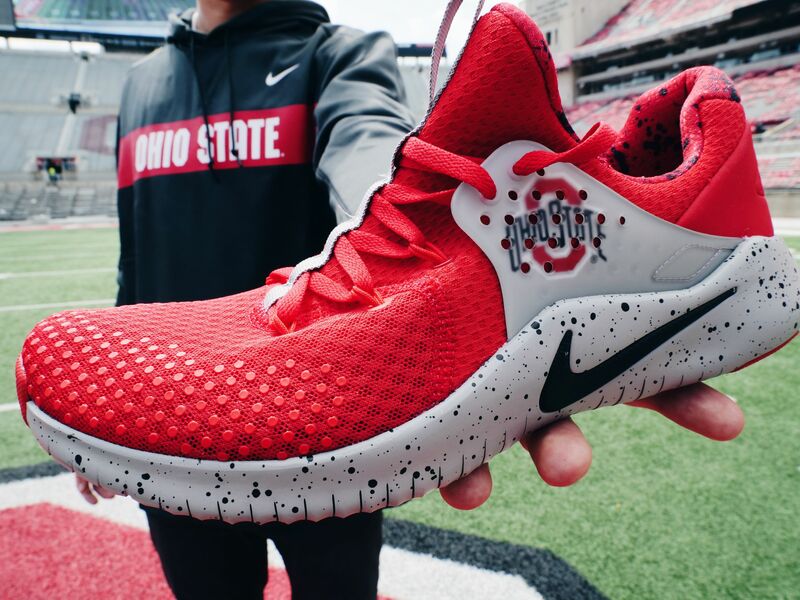 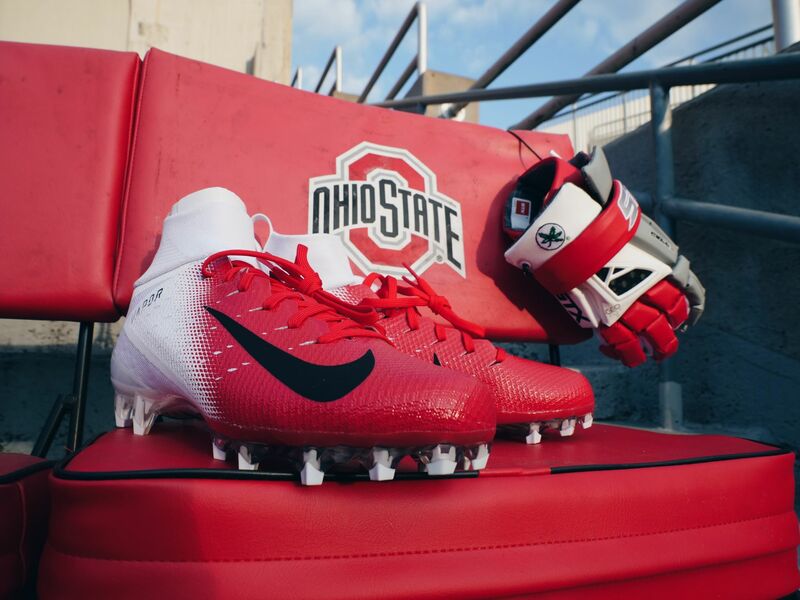 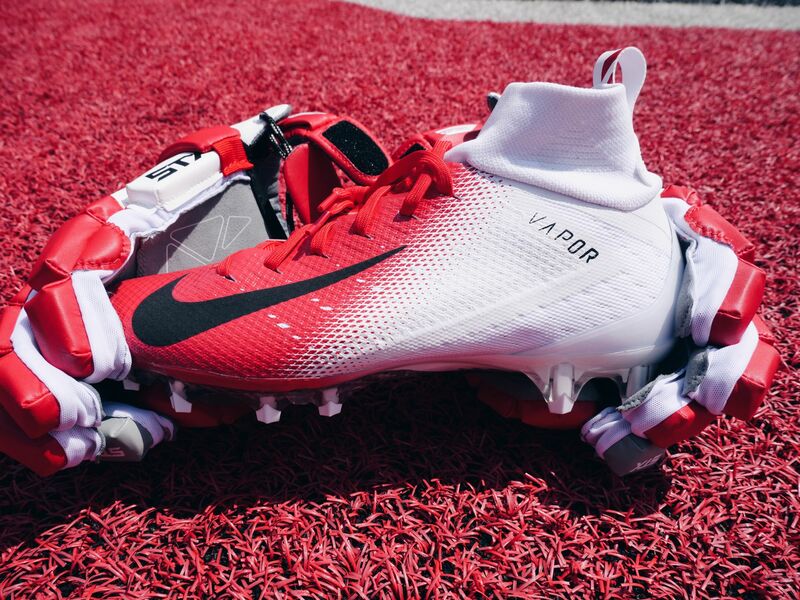 There’s a little bit of something to catch the eye of any Scarlet and Gray fan – shoes, gloves, practice gear, warm and cold weather apparel, etc. 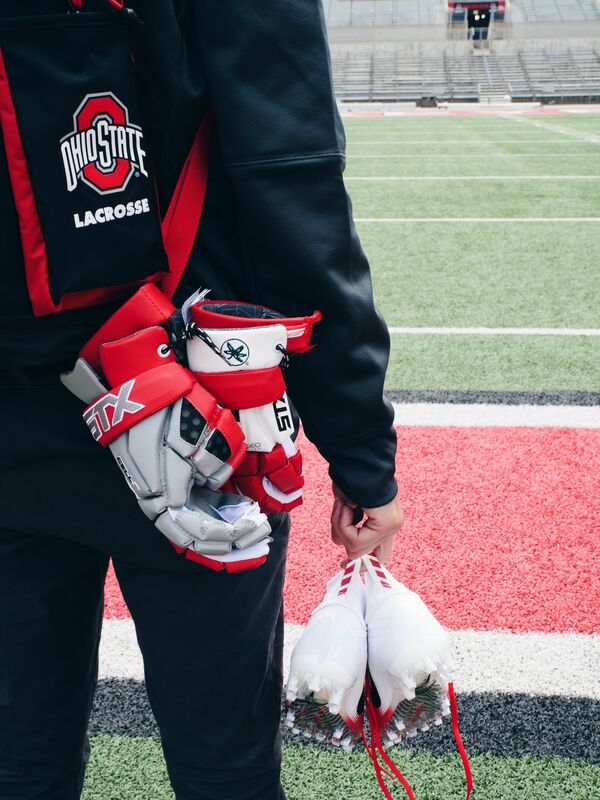 Just another way the student-athlete experience is second to none.